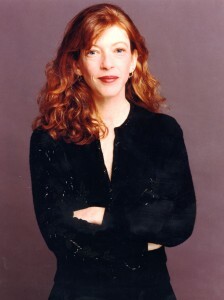 We recently caught up with author (The Orchid Thief, Rin Tin Tin) and New Yorker staff writer Susan Orlean to ask her thoughts on classical music. She happens to be a big fan! What is your favorite composer or piece of classical music and why? ​Handel’s Messiah. It’s gorgeous, stirring, classic, and majestic but human. It’s hard for me to hear it without feeling moved. Is there a piece of classical music you don’t like? If so, what is it? What is your earliest memory of classical music? Did this shape the way you feel about the genre today? If you were to recommend one piece of classical music to someone who is unfamiliar with the genre, what would it be? Thanks for talking with us, Susan! May your day be filled with the sounds of Handel. Cheers!